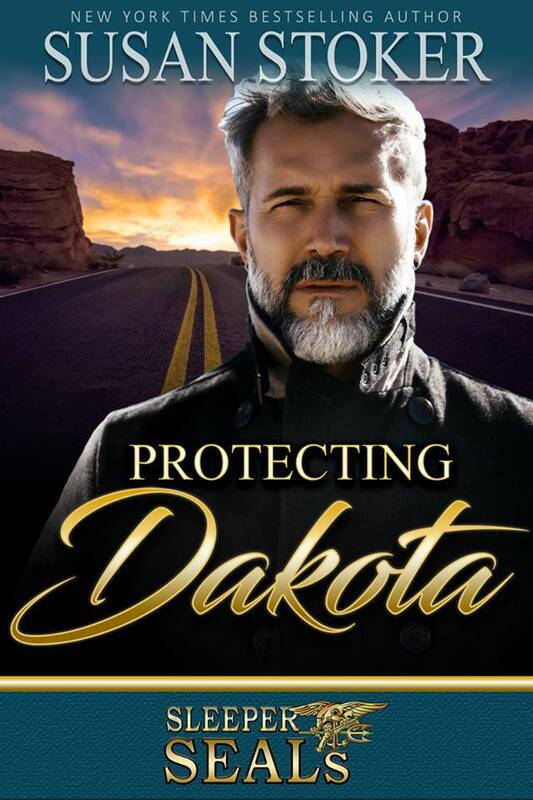 When she and her new friend, Caroline, are kidnapped by the terrorist group, Dakota can only pray Cutter and the SEALs will reach them before they’re taken out of the country—and away from Cutter forever. Why can’t u preorder at Kindle? Becky McGraw’s book will be available for preorder on Amazon on 6/19/17. Thanks for your patience! If you have a chance, please sign up for our newsletter too. The button is on the main page of the site.